Här har vi en enkel IR sensor som är ett tillbehör till vissa av MuxLab's produkter. 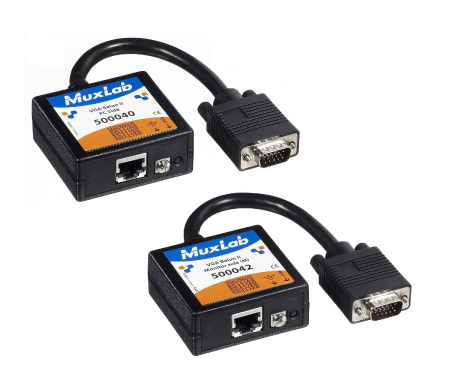 The IR Sensor (500999) works in conjunction with MuxLab products to support IR source control between the AV source and the AV display. The 500999 connects to an active balun receiver.